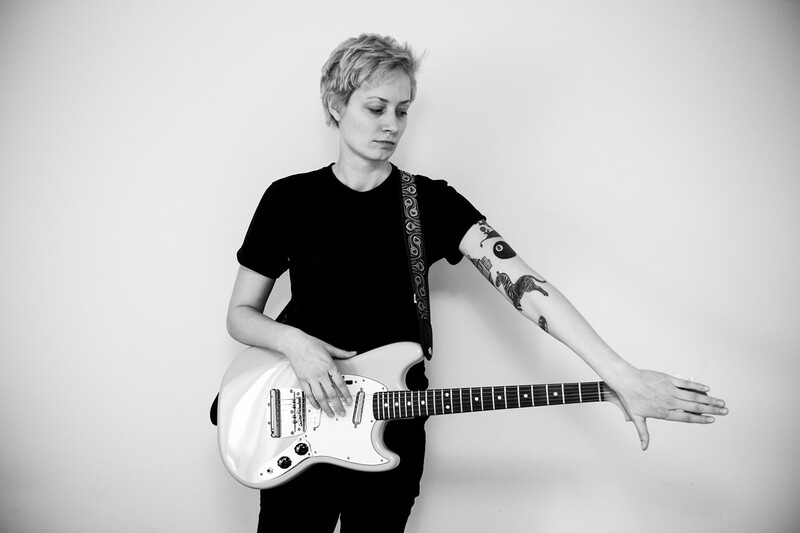 Mo Kenney, true Dartmouth royalty, makes us see stars as she shares sharply-written indie rock just in time for the July long weekend. Osheaga favourite Allan Rayman shares headline status while local talent T. Thomason and hip hop/R&B genre-blender Alfie warm the stage. The party goes all night with the help of DJ Skratch Bastid, so bring your dancing shoes!